Dr. Nikolas P. Tsakos is the Founder and Chief Executive Officer of Tsakos Energy Navigation (TEN), a pioneering shipping company quoted on the New York Stock Exchange. 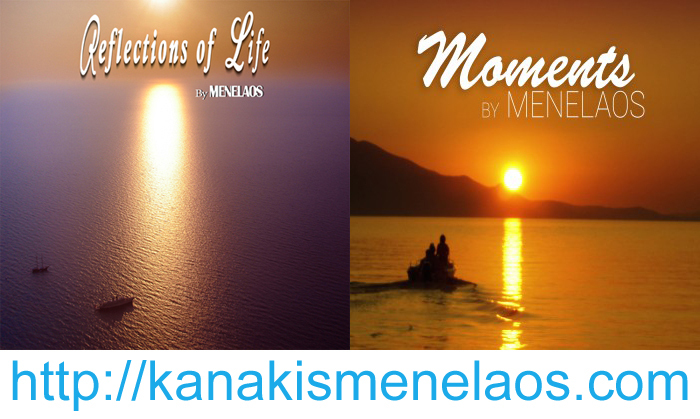 He comes from a traditional Chios seafaring family. 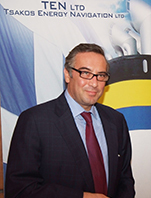 Mr Tsakos is the Chairman of INTERTANKO and the former President of HELMEPA. He also sits on the boards of a number of other organisations and associations. He graduated in 1985 from Columbia University in New York with a degree in Economics and Political Science and obtained a Masters Degree in Shipping, Trade and Finance from London's City University Business School in 1987. In 2011, Mr Tsakos was awarded an honorary doctorate from the City University Business School, for his pioneering work in the equity financial markets relating to shipping companies.